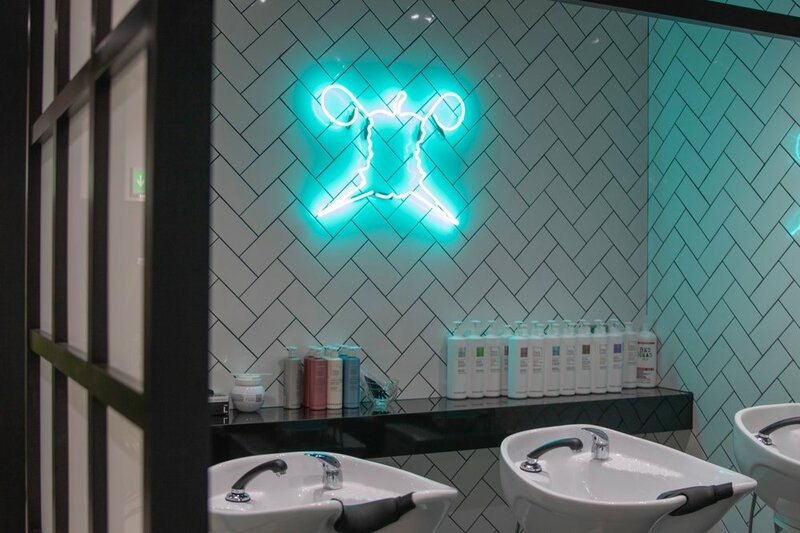 Bad Apple Hair Stratford-upon-Avon is our 8th Salon in Bell Court a new high quality shopping and leisure destination in the heart of Stratford-upon-Avon, offering creative colouring, styling & cutting services 6 days a week. Welcome to Bad Apple Hair Stafford, our 8th salon is in the town of Stratford-Upon-Avon, in the West Midlands. We are super excited to launch this salon in the new Bells Court Development. We will be offering, creative colouring, styling, cutting services, hair-ups, treatments and blow-drys 5 days a week. To maintain our high professional standards and offer you the very best experience, all Bad Apple staff must complete an intensive trade test or training that includes 12 classic cuts & 9 classic colours and 6 blow drys. The salon has ten chairs and has a team of 6 people from stylists to technicians, assistants and our front of house team to meet all your requirements, we aim to please and offer a great variety of services to meet everyones needs.